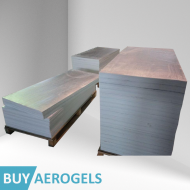 AEROGEL provides the highest thermal performance of any other building insulation material. 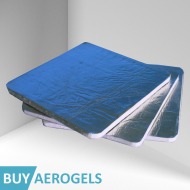 AEROGEL-AL is made of the original AEROGEL-HP blanket combined with an vapor barrier applied on one side. 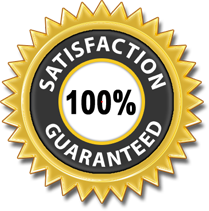 It has been developed to deliver best thermal protection with minimal weight and thickness and zero water vapor permeability. AEROGEL-AL is the best solution when it's necessary inhibit the high breathability of AEROGEL-HP in order to prevent water vapor propagation. The vapor barrier element is constituted by an aluminum film. Joints between panels must be closed with adhesive tape during installation to prevent passage of air and vapour. AEROGEL-AL is the regular AEROGEL-HP blanket covered by a vapour barrier. The best..